Jimmy and Joe sit down to record an episode on "giving to the church", but they also decided to try out Uber Eats. So there is an Italian Beef intermission. Why are some pastors uneasy teaching on giving? Should pastors receive a salary from the church? Is an "offering" biblical? 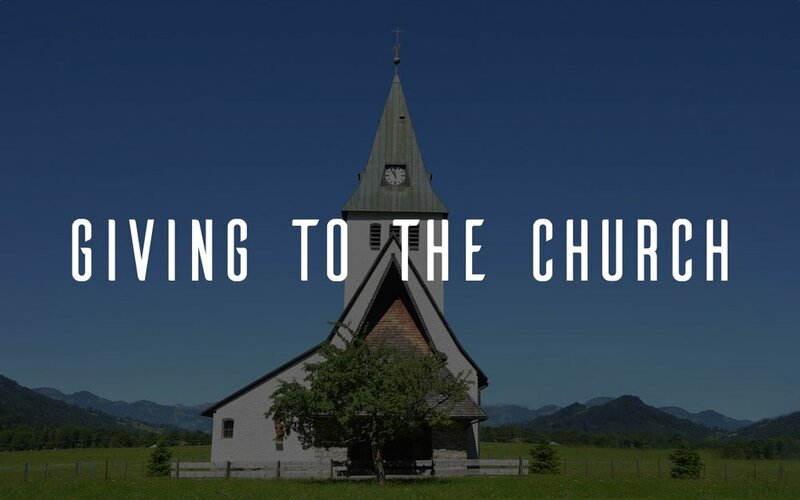 How much should members give to their church? What should the offering go toward? Plus, Joe's arachnophobia is on full display. Special thanks to Beef Shack! "Beef Shack for life!"